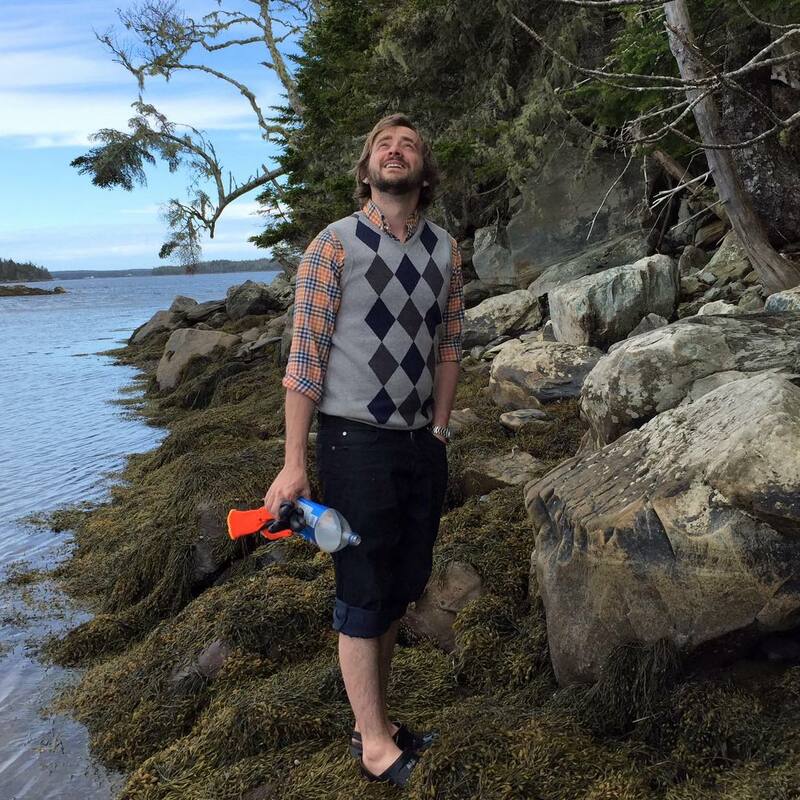 Tynan on his shared island off the coast of Nova Scotia. For us, Tynan is the Ownstream prototype. It was through Tynan’s example that we became aware of how many people were experimenting at the fringes of lifestyle design, with Tynan leading the way. 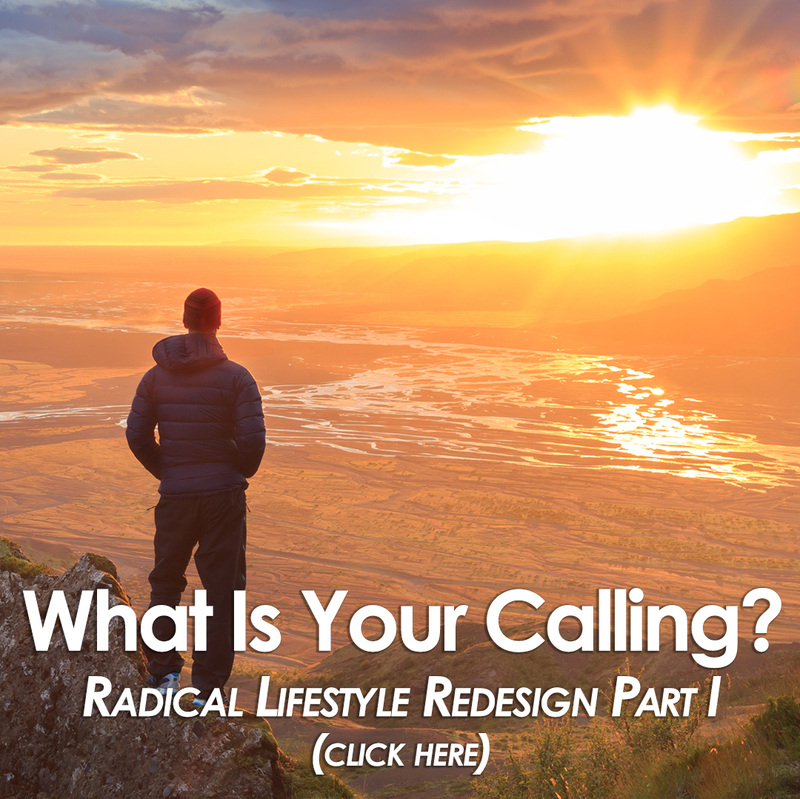 No area of his lifestyle is untouched by an original approach and a fresh point of view. All aspects of his life are uniquely his own, building an overall portrait which radically lies outside of the box. And, yet, when talking with him, one realizes that his way of life makes perfect sense revealing the conventional path to be all the more absurd. These are just some of the many topics we cover in this revealing portrait of a true original. 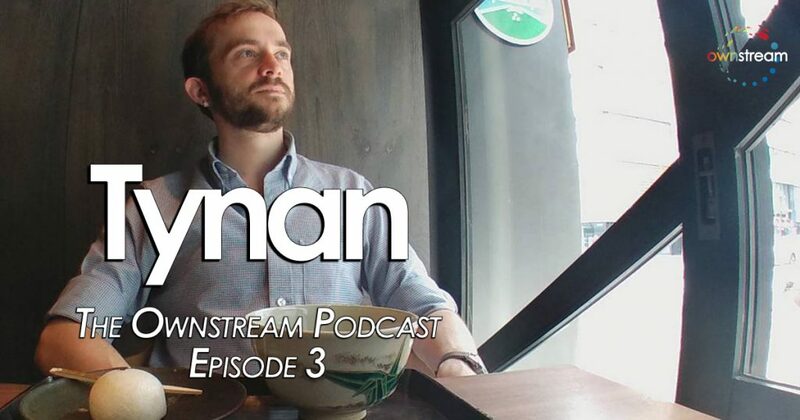 Tynan is a continuous source of inspiration for us, being the example for minimalist travel that we followed during our 3-months in Asia in 2014. We are certain you too will be challenged to look at things a bit differently, with fresh eyes, from a clearer angle.